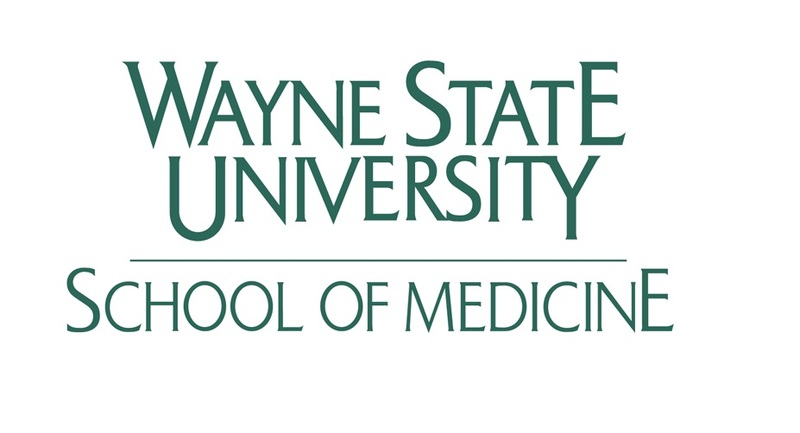 Report to WSUSOM team with weekly reports: who was contacted, appointments made, sponsorships confirmed, etc. Once sponsorship secured, follow up for missing items e.g. logo, table preferences, table attendees including contact information, etc.